NREL's Industry Growth Forums are well-attended, with each annual event drawing about 500 attendees in recent years. 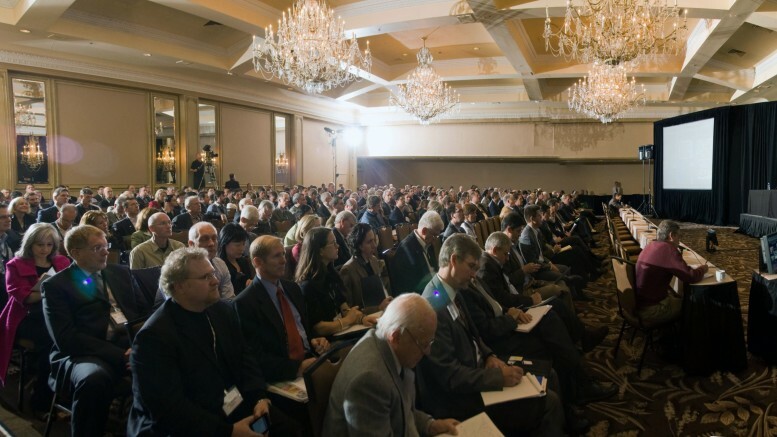 The forum attracts leading cleantech venture capital and investment banks, as well as business development executives from global energy companies. Renewable Energy is an investment, and like any investment, there are key metrics which determine the value. There are two aspects of analysing a sound investment: The sector and the business. A booming industry does not guarantee your company success and a great business can thrive in a floundering sector. However, investors want to know that both the sector and business they invest in are and will continue to grow and prosper. Although there are no guarantees in investing, careful analysis, rigorous education and insightful extrapolation can lead to success. As a Renewable Energy Owner, your first goal is not to promote your business, but your sector. Energy is one of the most volatile industries in the world. With Big Oil and vested interests around the globe tampering and manipulating, everyone knows there is an uphill battle. Showing how their current costs are projected to increase and how the grid in your area works (the cost of a kilowatt hour etc.). Illustrating the rate of return both in savings and future earnings and a projected timeline to earn their money back; factoring growth, cost and savings for the industry future. And Remember: Your aim is to start a conversation and make Renewable Energy Normal. These are some of the key questions you need to answer throughout the educational process. The greatest barrier to Renewable Energy is Ignorance and Fear. Solve these issues and you’ll have less resistance. Be the first to comment on "How To Educate Investors About Renewable Resources"